Pace Smith, aka The Pathfinding Coach, helps sensitive spiritual nonconformists live wholehearted lives. 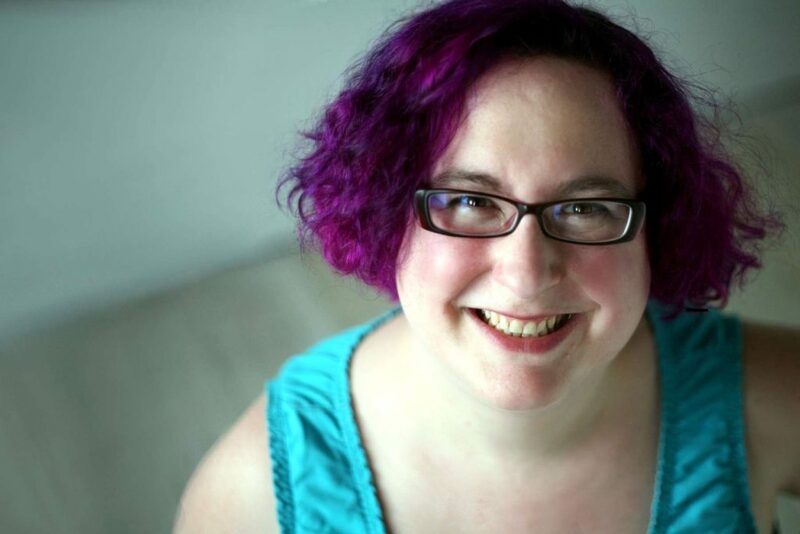 She’s an Enneagram podcaster, a Sufi dervish, a bi poly trans gamer geek, an open-source Reiki healer, and a tournament-level Dance Dance Revolution player. Pace lives in Michigan with her wife, Kyeli. In this episode, Pace talks about how to listen to your heart even in our culture of conformity, and she goes deep into the tactics of what works for her on her path toward wholehearted living. She shares honest stories about leaving and then going back to her 9-to-5 job, and we dig into what she calls "identity cages" and how the identities we're so attached to wind up holding us hostage. We talk about a ton of other wonderful and challenging topics as well, such as what to do when your heart and your head disagree, how to follow your intuition while not rejecting mentors and teachers, and why so many of the most kickass people we know have pain or trauma in their past. Lastly, Pace gives us a crash-course in the Enneagram, a tool that helps us to see ourselves at a deeper, more objective level and can be of invaluable assistance on our path to self-knowledge. She breaks down all of that and more, and I can't tell you how much I loved this conversation. I hope you enjoy it as well! I <3 Pace Smith. I'm so glad to hear women who love to tell the truth and help others do the same. These content-rich podcasts help me feel great about not being "normal". We're pack animals and I need you both (and your friends).